Lilli joined SCS Financial Services in 2008. She has 11 years of experience in the investment business. 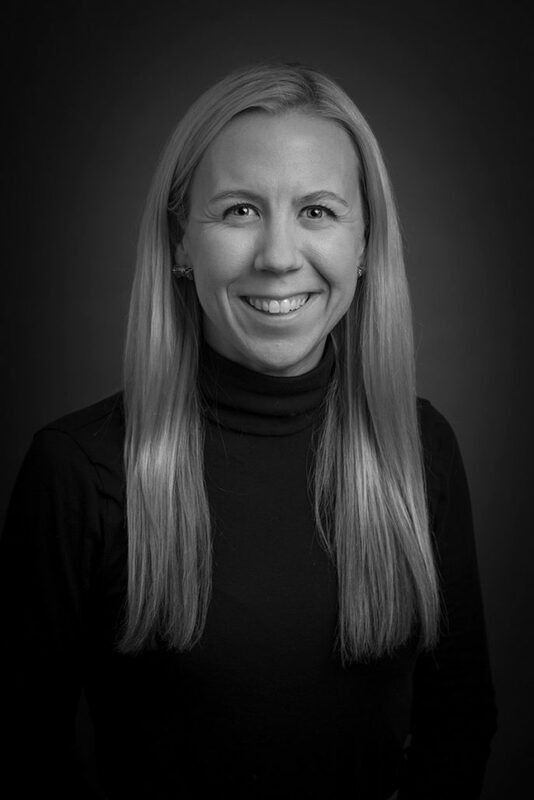 As a Director in the Private Client Group, she works with clients to develop customized investment strategies that meet their needs, integrates those investment strategies within a client’s broader wealth management architecture, and identifies wealth management planning opportunities for clients. Prior to joining SCS, Lilli held internships at NewSmith Capital Partners and the New York Stock Exchange. Lilli is a member of the Professional Advisors Network for the Boston Foundation and a member of the Boston Estate Planning Council. Lilli earned a BS in Business Management with a concentration in Finance from Babson College and is a Certified Financial PlannerTM practitioner.